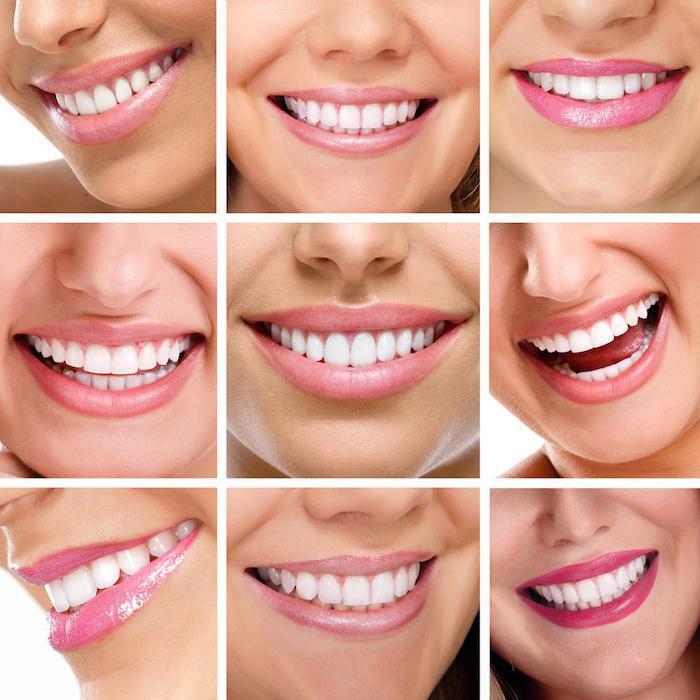 If your dentist has suggested a crown (or multiple crowns) for you, what can you expect? 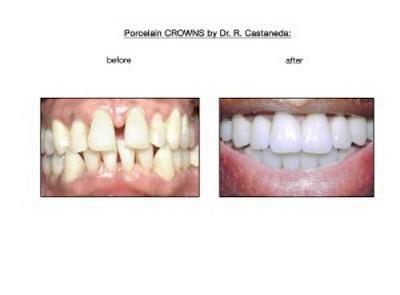 The placement of crowns will usually require two appointments. The first thing your cosmetic dentist needs to do is to prepare your tooth for the crown. This will likely include taking X-rays, so you dentist can get a clear picture of your tooth’s roots and the bones surrounding the tooth. Next, your dentist will shape the tooth for the placement of the crown. Your tooth and gums will be numbed, and the dentist will reduce your tooth to make room for the crown. If your tooth is damaged or decayed, the dentist may need to build up your tooth in order to size it correctly for the crown. 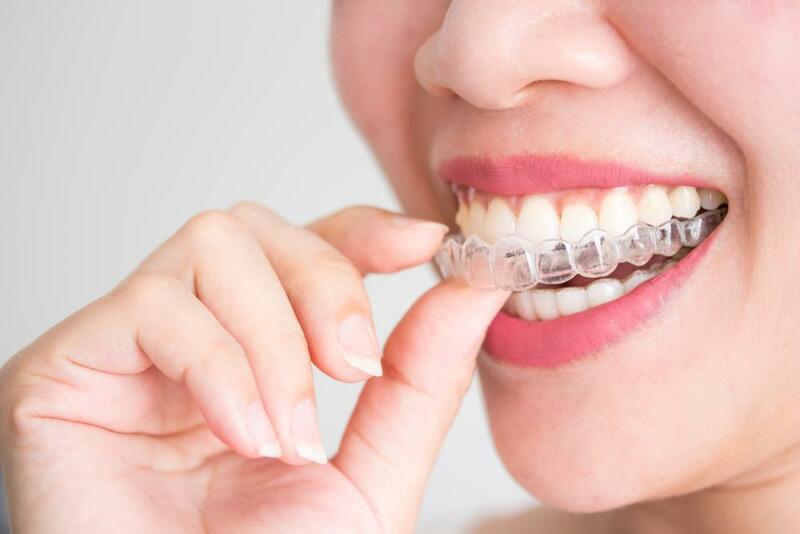 After your tooth is prepared for the crown, your dentist will take an impression of the tooth and its neighboring teeth so that the dental lab can build a crown that fits your tooth exactly and doesn’t interfere with your bite. Before you leave the appointment, a temporary crown will be placed on your tooth until your real crown is constructed. It usually takes two weeks for your crown to be fabricated. As soon as it is ready, you’ll be back in the dentist chair. Your dentist will numb your tooth and gums again, remove the temporary crown, and cement the permanent crown in place. 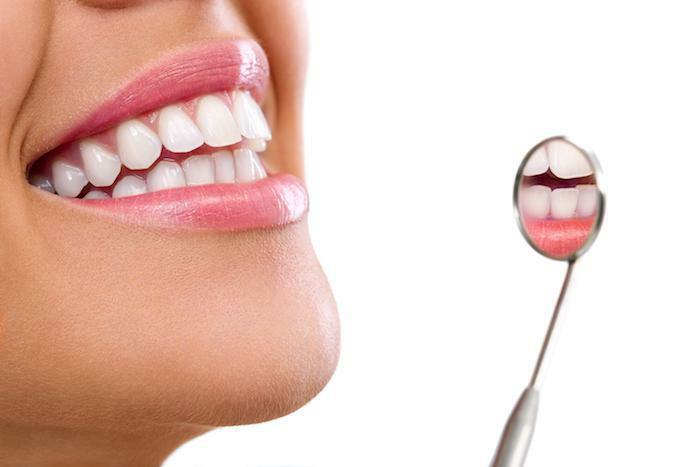 After the process is complete, your smile will look good as new!